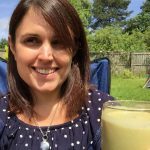 Are you feeling a little bored of regular smoothies? Sometimes just drinking our meals can get a bit samey. But I tell you what, one thing I never get bored of is all that extra energy, not gaining excess weight, clear skin and good digestion! But yes I do admit it, sometimes my taste buds need a little pick me up. So what’s a health lover to do? While my kids were at home for the holidays I spruced up their regular smoothies (Green Thickies) by giving them the extra wow factor. 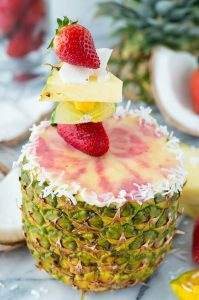 My new creations were inspired by these fabulous recipes below. 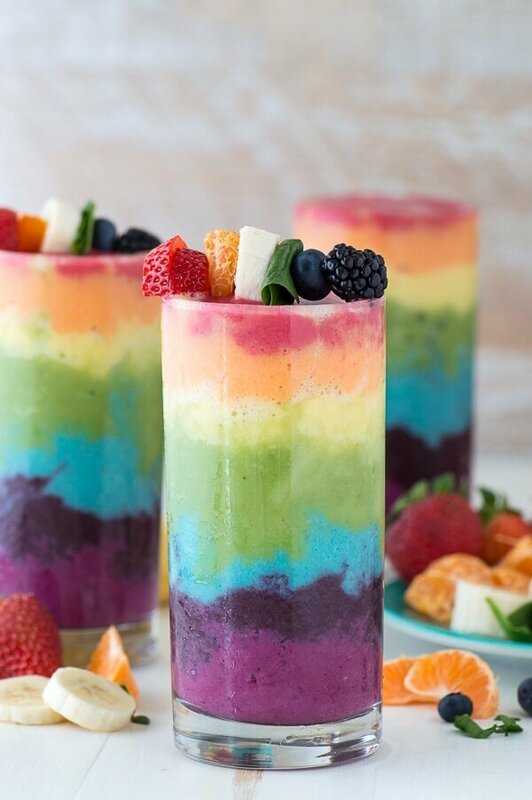 Wow your guests with a beautiful layered smoothie like this rainbow smoothie from The First Year. Don’t just make smoothies, make art by pressing some fruit inside the glass before you pour in your smoothies! Check out these perfect examples at Pop Sugar. 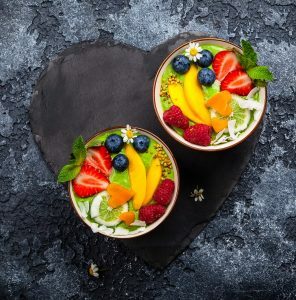 If you’re looking for a way to get your kids or partner to eat more fruit and veg, blow their minds with a gorgeous green smoothie bowl like this one from Green Thickies. They won’t even notice there is a green smoothie underneath with all these pretty toppings on top. 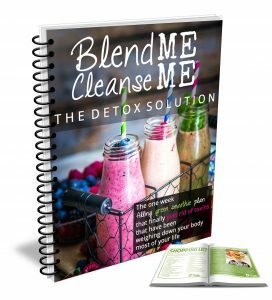 And if they really don’t like green smoothies but you still want them to eat their greens, just add some dark berries to the blender to turn the smoothie purple! 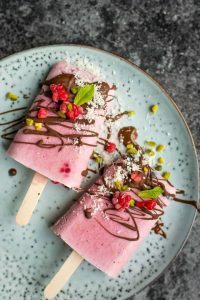 Who could turn down this pretty coconut raspberry smoothie popsicle by Laurin Caris Cooks. Just pouring your regular smoothie into a pineapple or watermelon will give it that extra wow factor. Just like this gorgeous pineapple smoothie by The First Year. 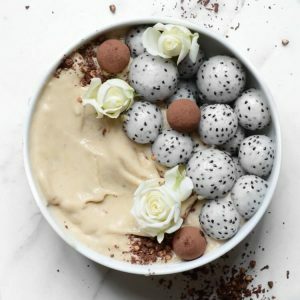 Just adding toppers to the top of your smoothie or smoothie bowl will give it that luxury look and feel. Wondering what ingredients to add to your smoothie? 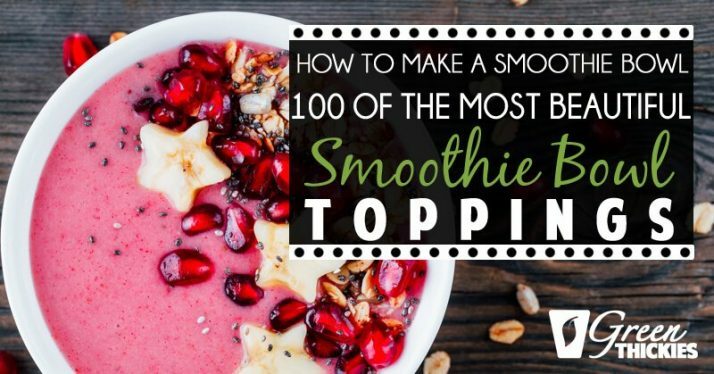 Check out this article by Green Thickies which gives you 100 different smoothie toppers to choose from. 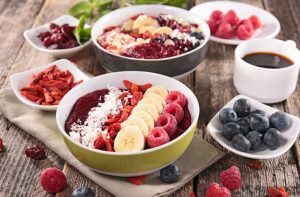 Using Acai powder in your smoothies, gives it a beautiful deep red color that people find it hard to resist. 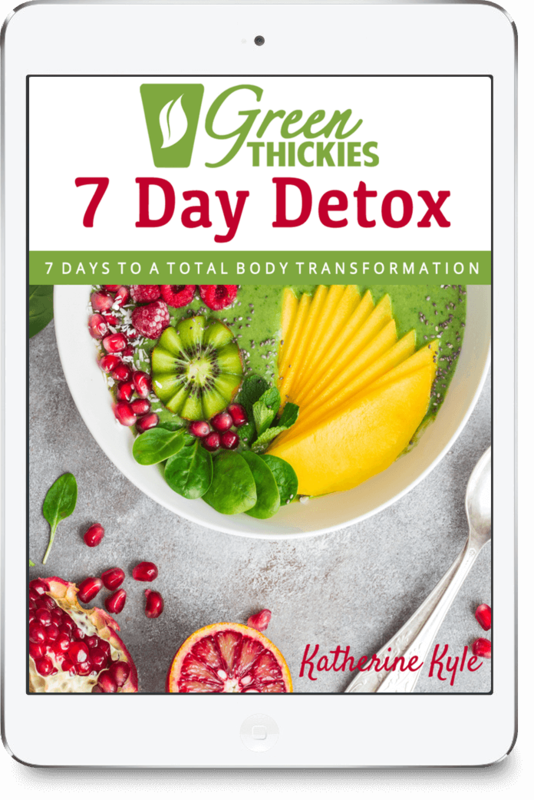 Great for weight loss and tastes amazing. What’s not to love? 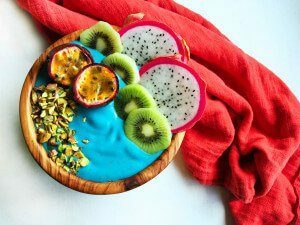 Try this gorgeous Acai Smoothie bowl from Green Thickies. If you tell someone that you just made them a salted caramel smoothie – do you think they’re going to turn it down? Nope didn’t think so! Especially not if it looks as good as this bowl from Alpha Foodie! Sometimes, no matter how much you dress up your smoothies, people are just too cold to eat them in winter. So why not tell them you made them a hot chocolate smoothie to warm them up. They will love you forever! 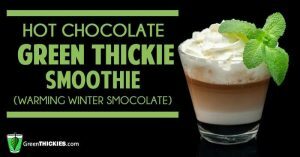 Get all the goodness of regular green smoothies but none of the shivers with this Warming Winter Smocolate by Green Thickies. 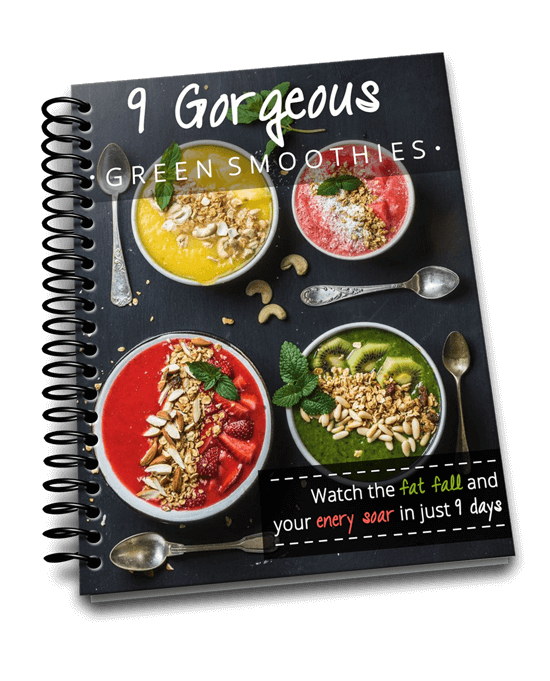 If you’re looking for more healthy, calorie counted delicious meals that take minutes to whip up and guarantee you’ll drop the pounds, look no further than The Leaf System. If you join this month you’ll get a whole month of Leaf System meals completely FREE. Can’t say fairer than that! Grab your freebies by clicking here. The rainbow smoothie rocks! 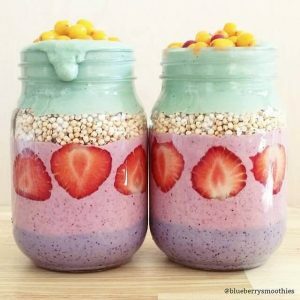 Thank you for sharing these creative and pretty smoothies with us at Fiesta Friday! 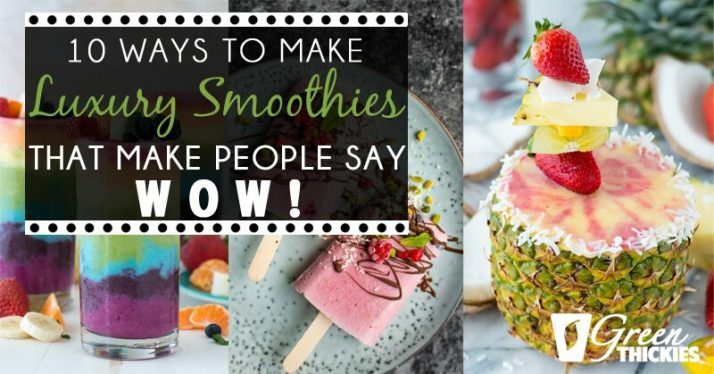 Great tutorial and beautiful smoothies! Thanks so much for sharing your post with us for our special St. Patrick’s Day Full Plate Thursday! Have a great week and come back soon.